A common problem many colleagues have had is their user profile Synchronization service getting stuck on ‘starting’, this occurs for lots of reasons, including some well meaning admin seeing the service stopped on a server and starting it, not realizing it should only be running on one server only. First, stop the User Profile Synchronization service which was stuck at a status of ‘starting. To do this we will use PowerShell. 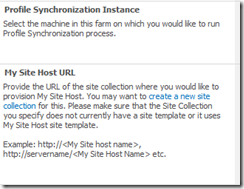 Get the GUID of the Profile Synchronization Service application using Get-SPServiceInstance . It will probably show a status of ‘Provisioning’ in PowerShell. 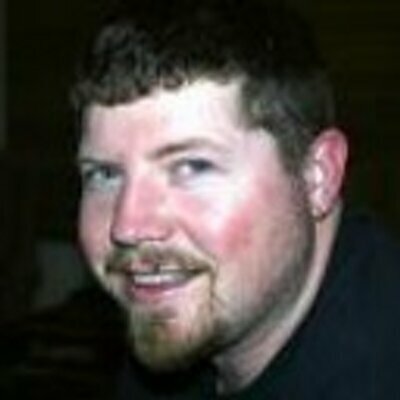 Use Stop-SPServiceInstance [Servuce-guid] to stop the Synchronization service. Run Get-SPServiceInstance and the Profile Syncronization Service should show ‘Disabled’. You can also use Central Admin to check “Services on Server” to confirm through the UI that it is now stopped. 1. After starting the User Profile Synchronization service, wait for 5-10 minutes before proceeding to the next step. 2. Run services.msc and verify that the Forefront Identity Manager Synchronization Service and the Forefront Identity Manager Service are running.These services are started automatically when the User Profile Synchronization service is started. It may take up to 10 minutes for these to start after starting the User Profile Synchronization Service. Do not start them manually. If they are started then stop the service using powershell and proceed to the next step. 2. 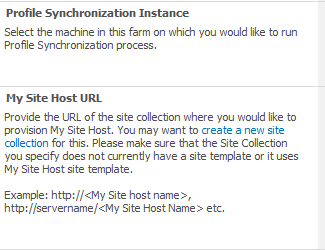 Confirm that the user account performing this procedure is a member of the Farm Administrators SharePoint group. If you are using a Windows Server 2003 AD DS forest, the Service Administrator account must be a member of the Pre-Windows 2000 Compatible Access group for the domain with which you are synchronizing. Now restart the service. Lastly, If Central Administration and the User Profile Synchronization service are provisioned on the same server, you will need to run IISReset on that server. In my case, the problem was: The account I logged-in to configure User Profile Sync was not a Farm Administrator account! I followed under given URL which saved lot of my time. It is a very detailed article which also provided information about the user registration on Active Directory too. Hope this might help someone else to same few minutes.